Library Awarded 5th Big Read! 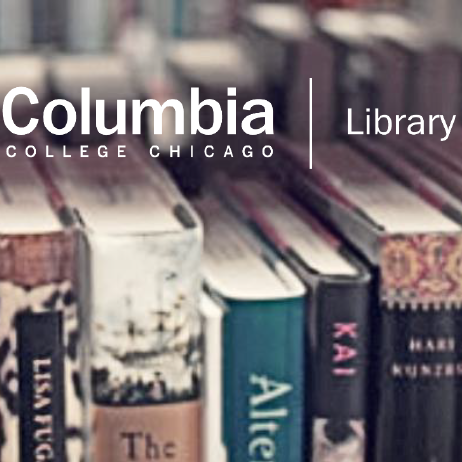 The Columbia College Chicago Library has been selected to once again participate in The Big Read, a national initiative from the National Endowment for the Arts (NEA). This award is the Library’s 5th Big Read award. 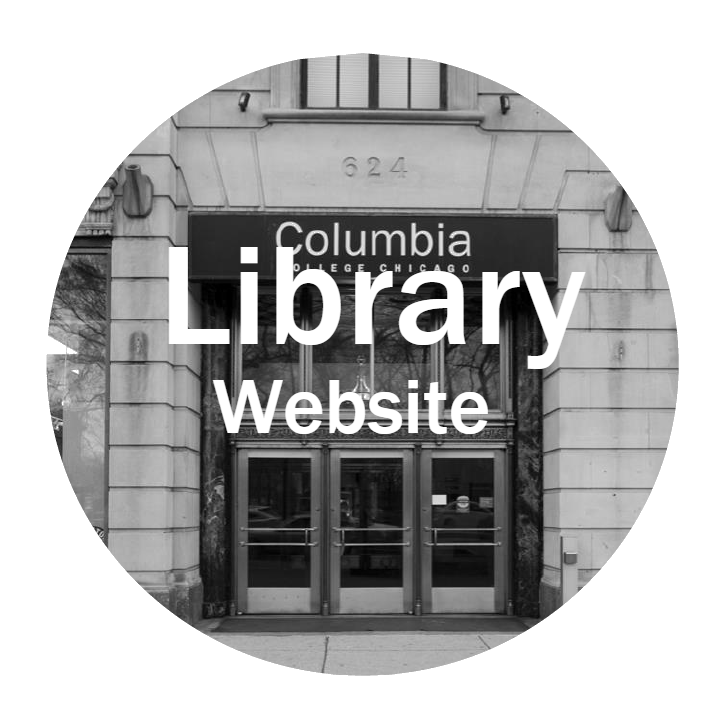 The Library was awarded a $15,000 grant to “broaden our understanding of our world, our communities, and ourselves through the joy of sharing a good book.” Columbia Library’s “Big Read” selection is Brother, I’m Dying, the 2007 award-winning memoir by Haitian-American novelist Edwidge Danticat. The book chronicles the intergenerational sacrifices immigrants often make to create a better life in America for their families. A series of programs and events will kick off in Spring 2019 with a keynote address by Danticat.